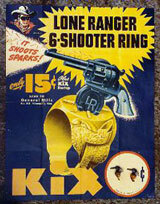 HE WAS THE LONE RANGER! Howdy, and welcome. 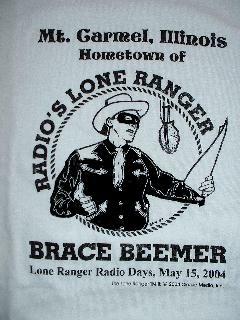 My name is Phil Stallings and as a member of the Brace Beemer Committee I will be your host here on the website. Below are links to the various pages available for your viewing and listening pleasure. Our site is new and many of the pages are still under construction. Be patient, bear with us and check back often. 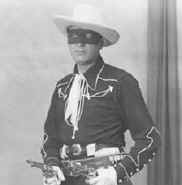 If you are a fan of "old time radio" and especially The Lone Ranger, we think you will find fun, facts and enjoyment on our website. THE LONE RANGER RIDES AGAIN ! ! !